We are happy to create invitations upon request. We require party waivers to be signed –this can be done electronically-links to which can be sent via e-vites. Extras include: Games/Activities, free t-shirt for birthday child and all guests and a visit from Sporty-Kids in Sports mascot. Please arrange for your own catering. We can help you with cake orders from Haagen Dazs–please ask us for different cake options and pricing. Come and Play- Celebrate Your Child’s Special Day! 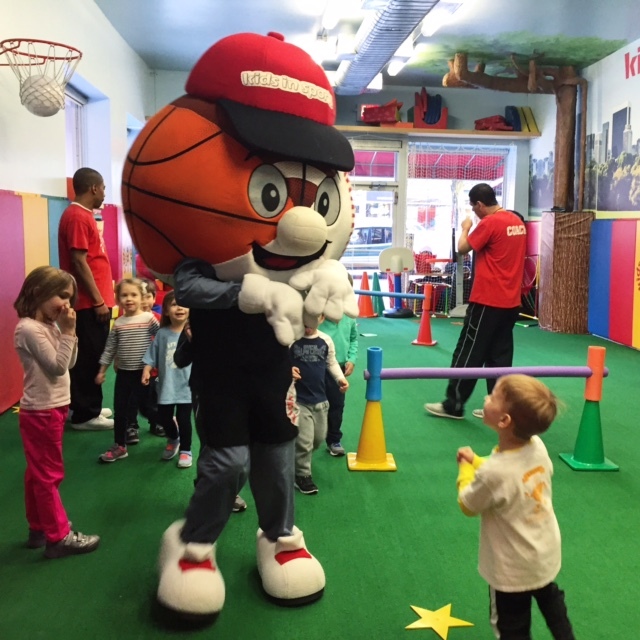 With multiple sports to choose from including Baseball, Basketball, Football, Hockey, Soccer, Volleyball, and Lacrosse, Kids In Sports is the go to spot for the best sports birthday party in town! 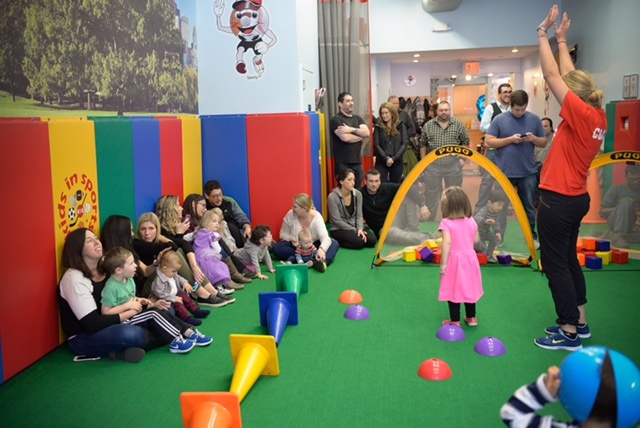 We have 3 different party packages and a variety of locations to choose from for your convenience. 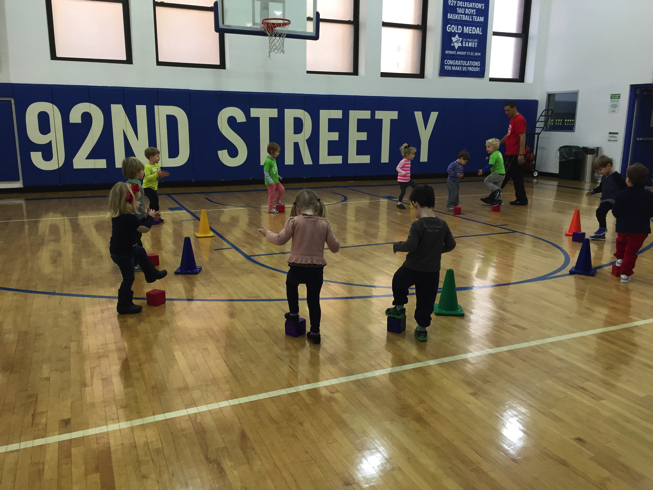 Kids In Sports’ birthday parties begin with free play while your guests are all arriving, followed by a full hour of sports fun using age- appropriate equipment designed by our coaches. 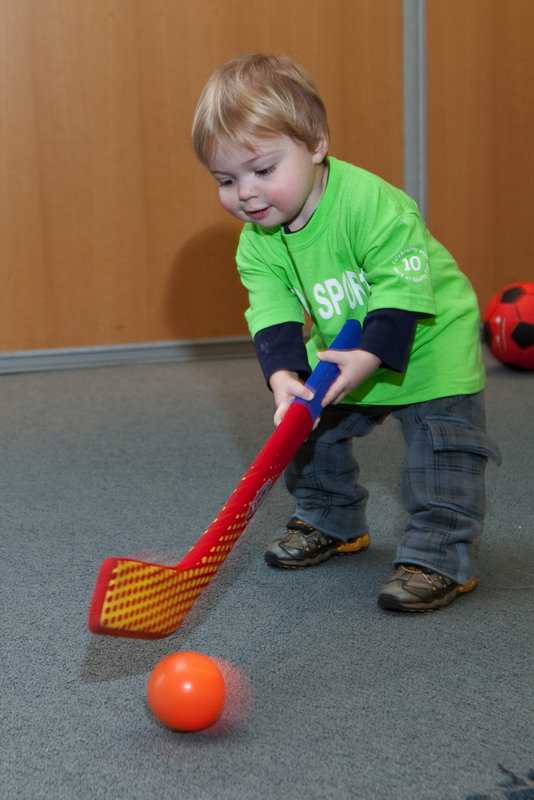 Your child has the choice of picking up to 3 of their favorite sports! 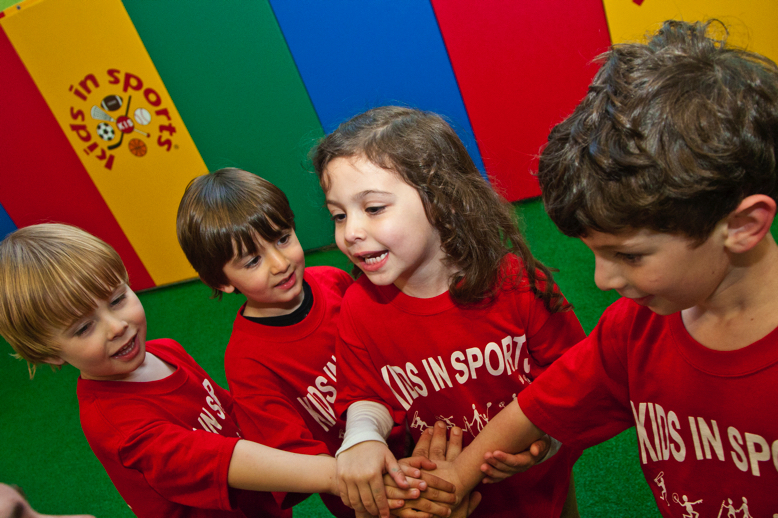 After they play the sports and other interactive games, they transfer into the party room where they eat, sing and celebrate the day away! 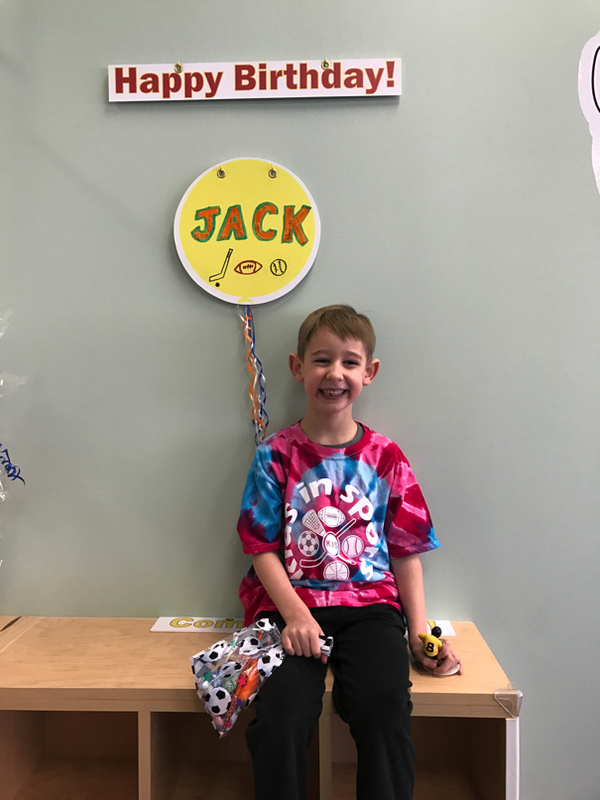 From coordinating all the details to following up after the party, our birthday party coordinator will make the process a piece of cake for you! Come party day, there will be 1:5 ratios of our fun experienced coaches to your children. They will play the sports in an organized way, and will also do everything from setting up, serving the food and cake, and clean up, to guarantee you enjoy the day. All parties are 90 minutes long with 60 minutes for sports and 30 minutes for food and cake. Tie-die birthday shirts for all guests are included too!